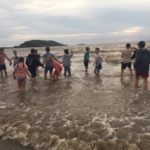 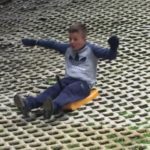 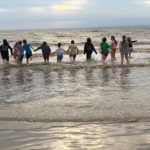 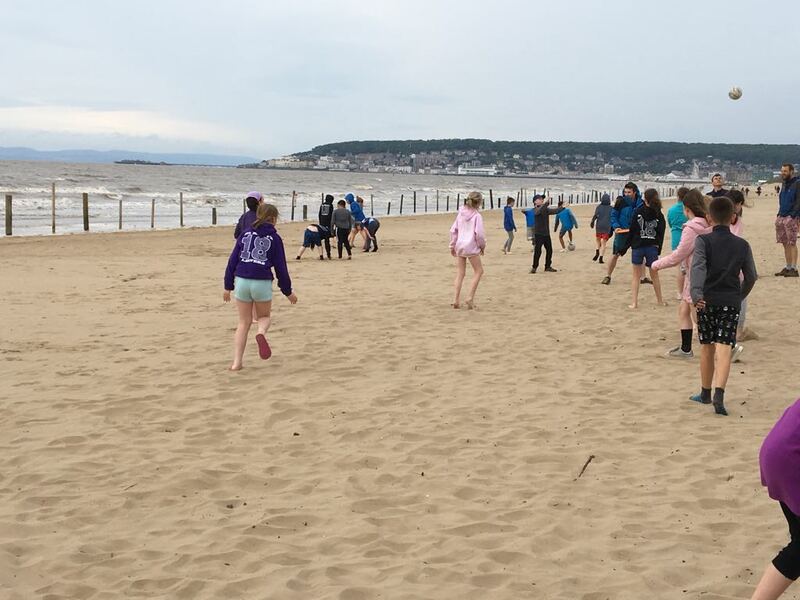 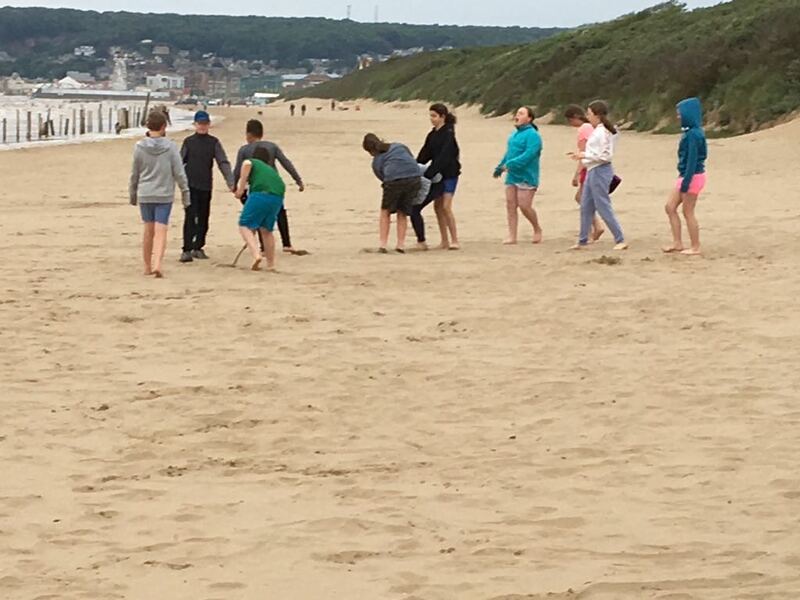 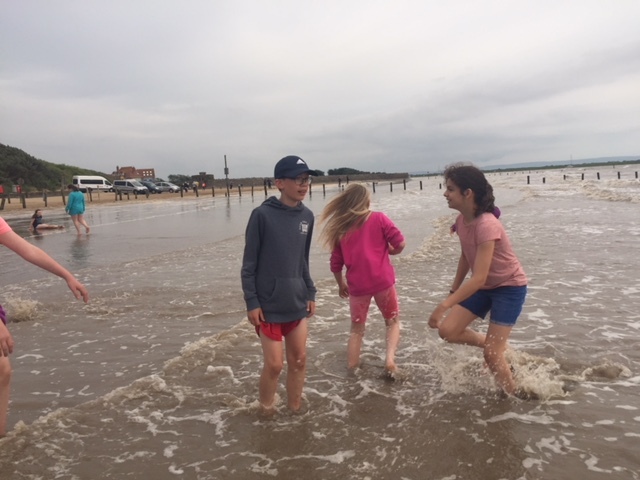 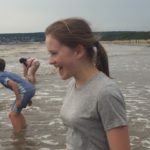 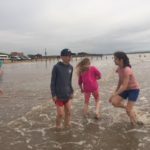 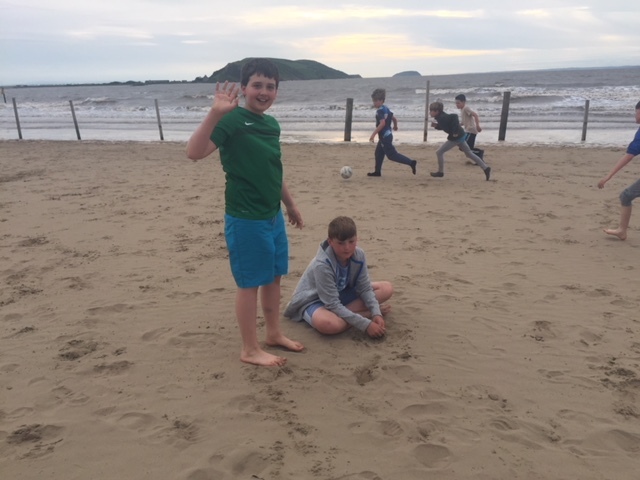 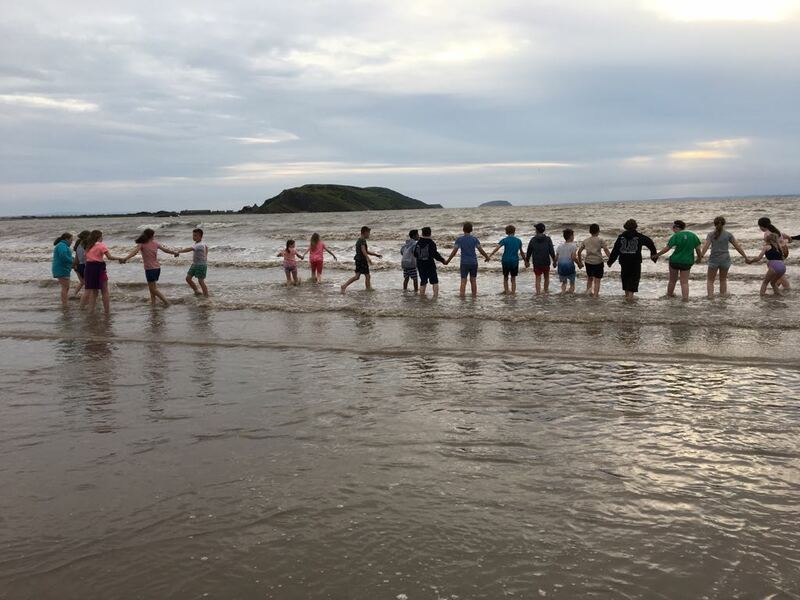 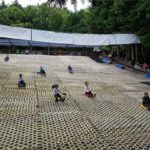 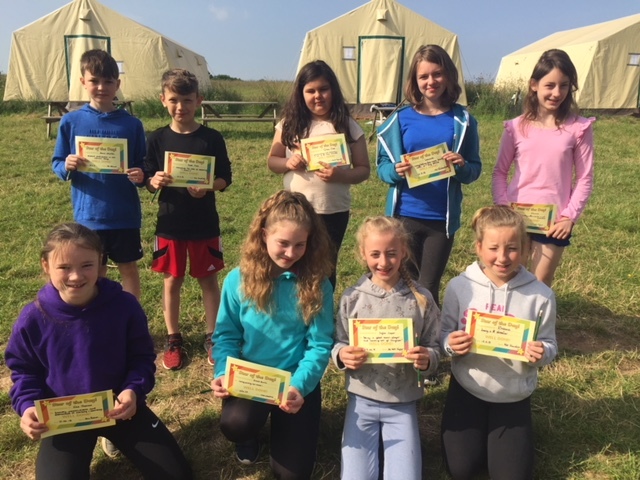 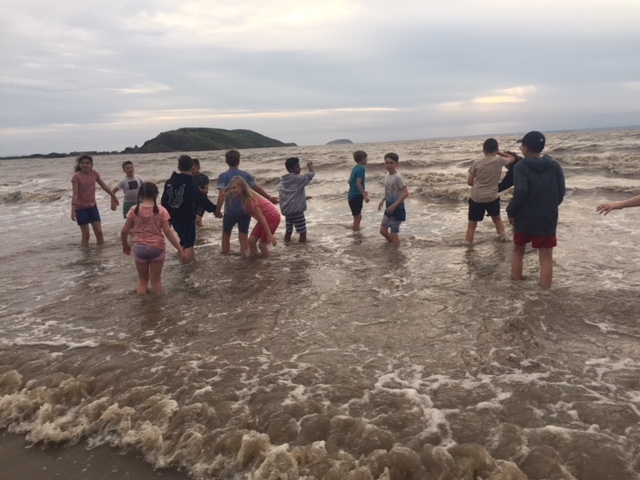 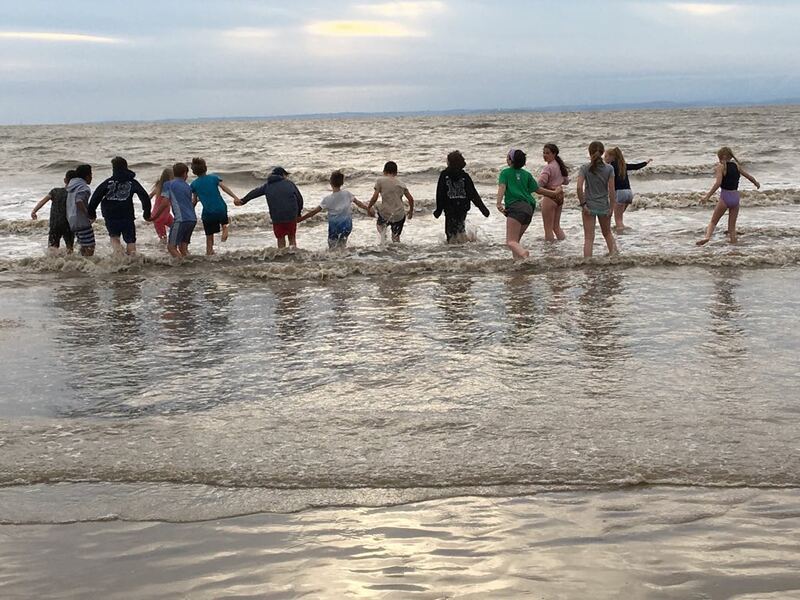 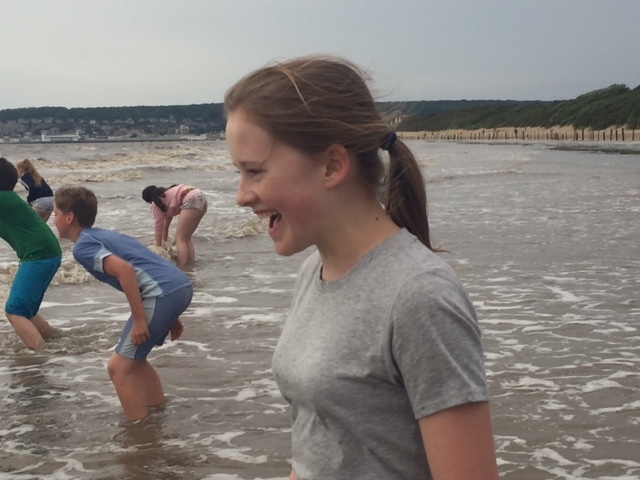 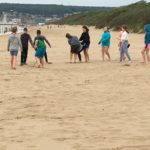 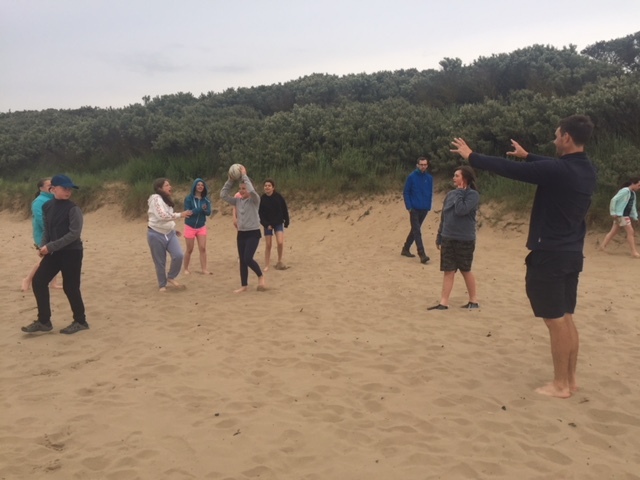 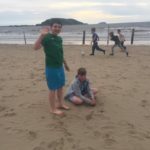 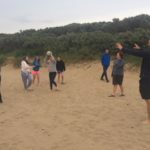 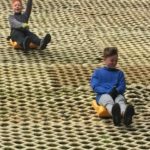 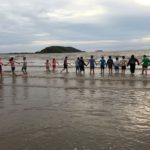 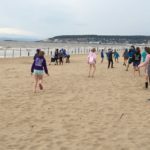 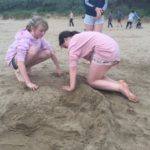 All the children had a good night’s sleep after an evening playing wide games on site, or at the beach enjoying paddling in the sea. 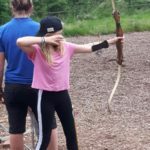 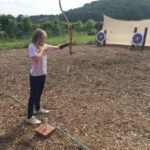 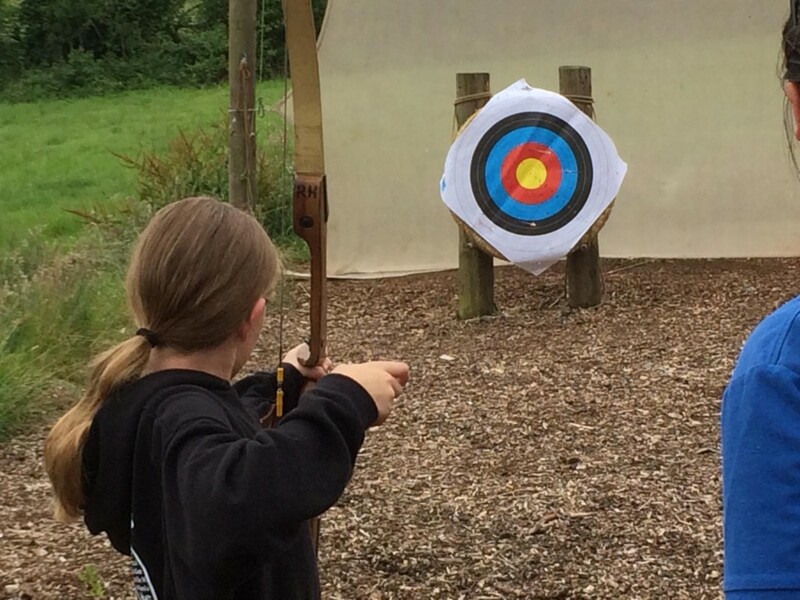 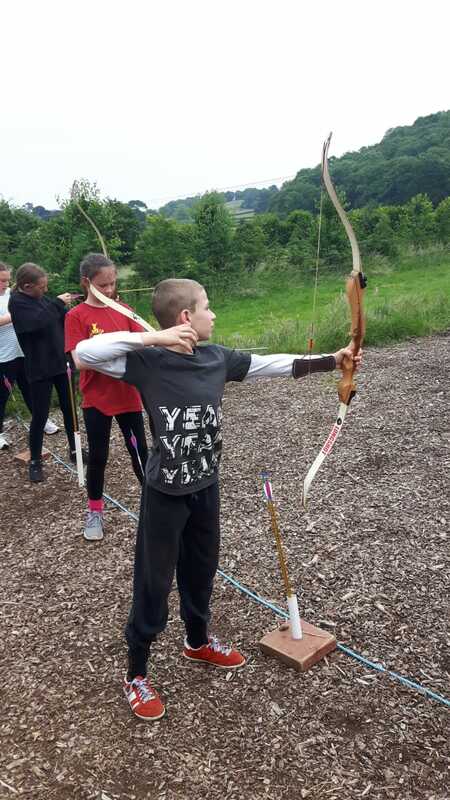 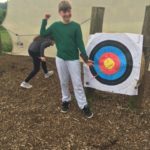 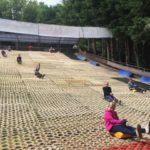 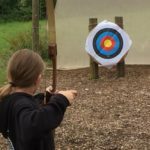 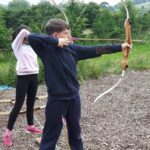 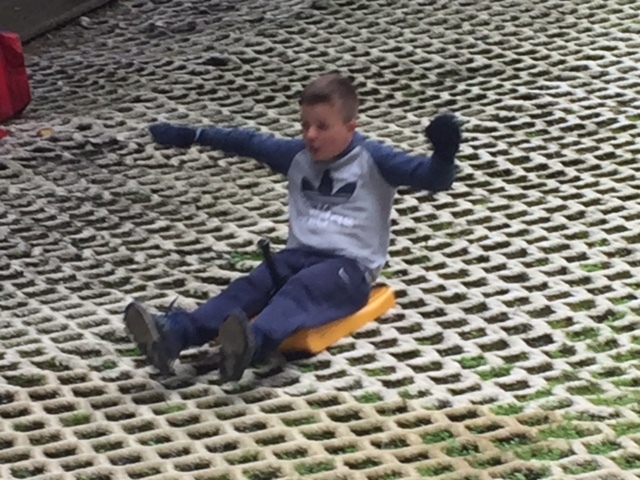 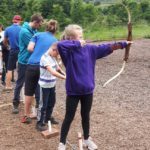 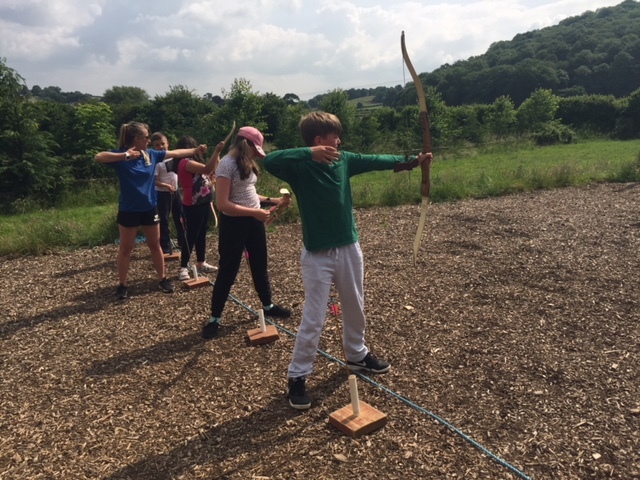 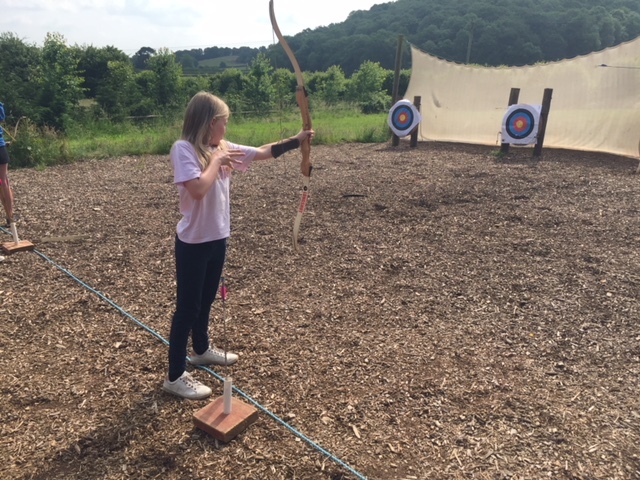 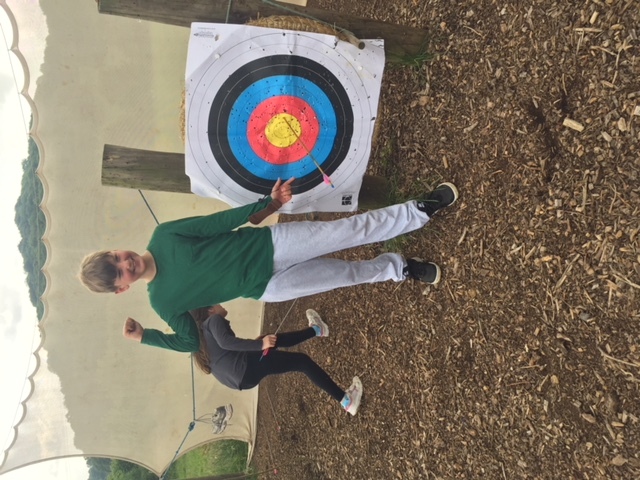 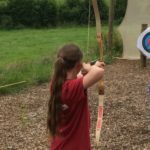 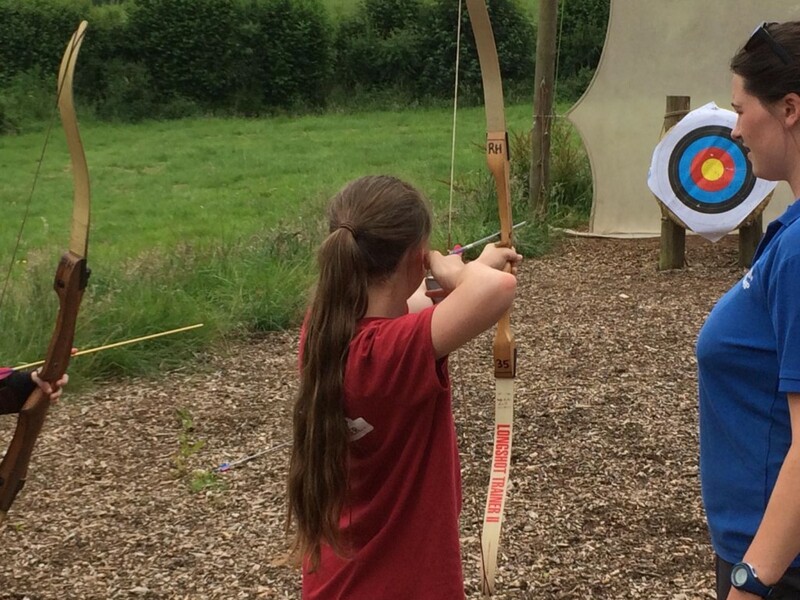 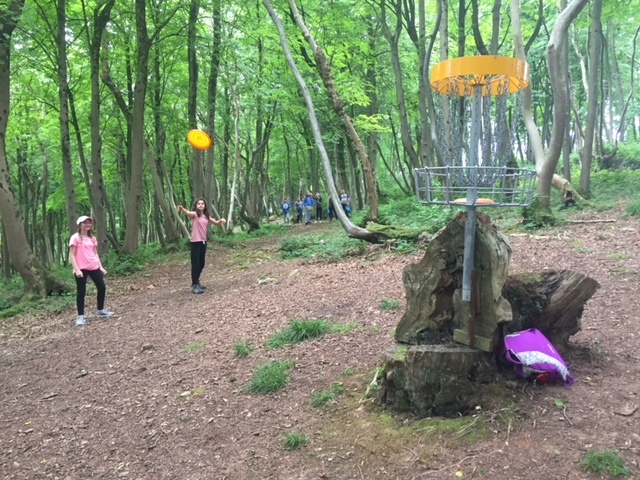 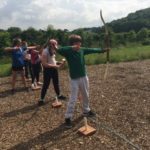 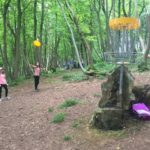 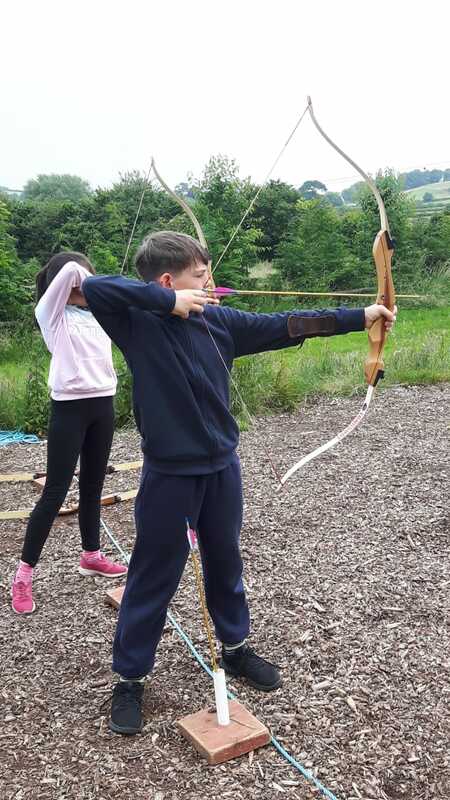 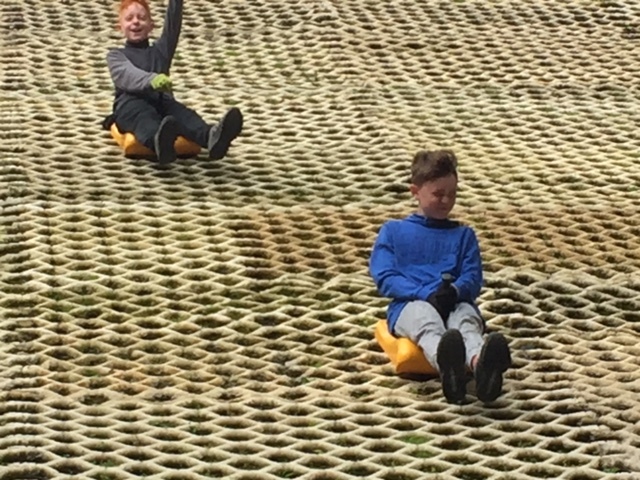 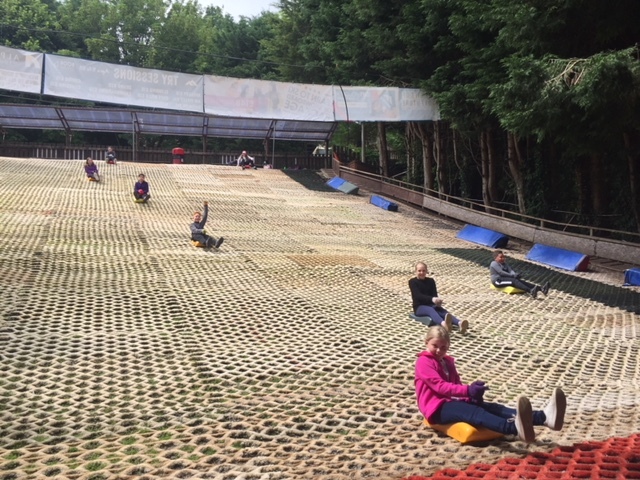 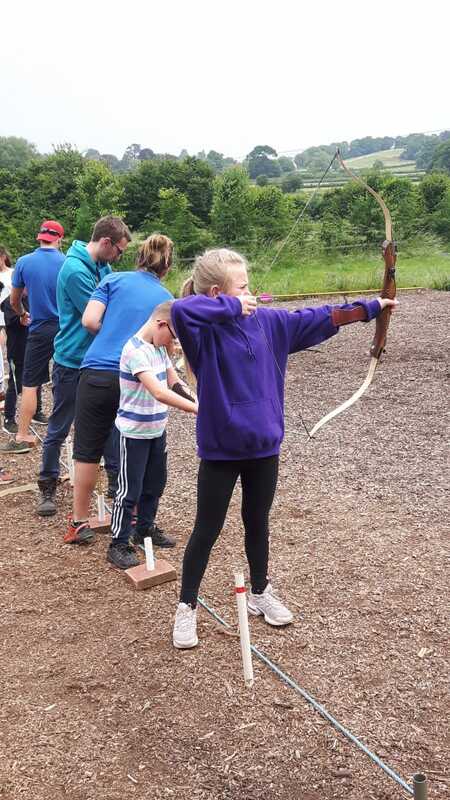 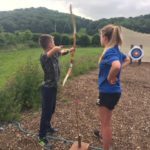 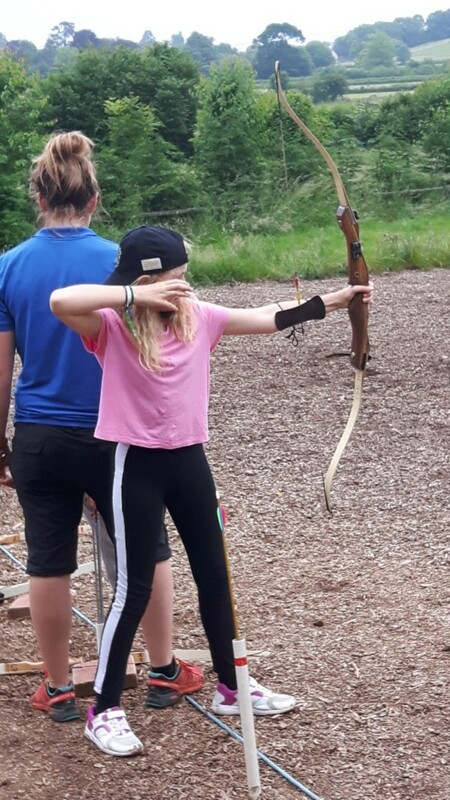 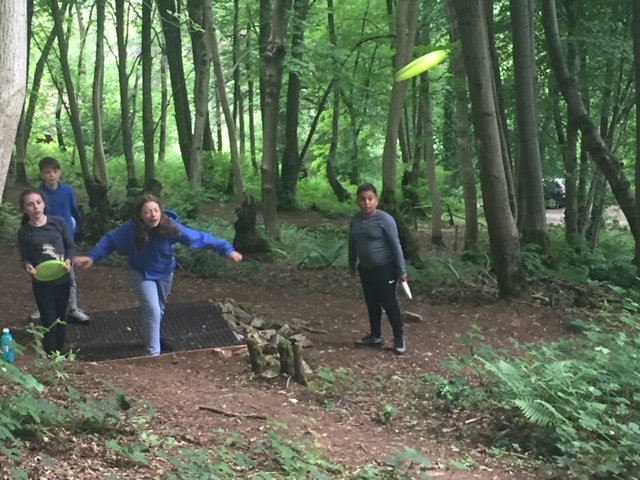 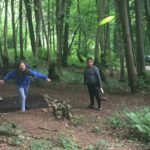 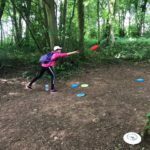 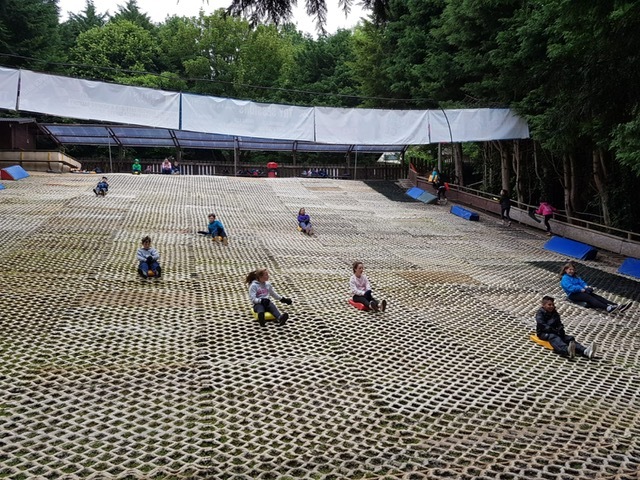 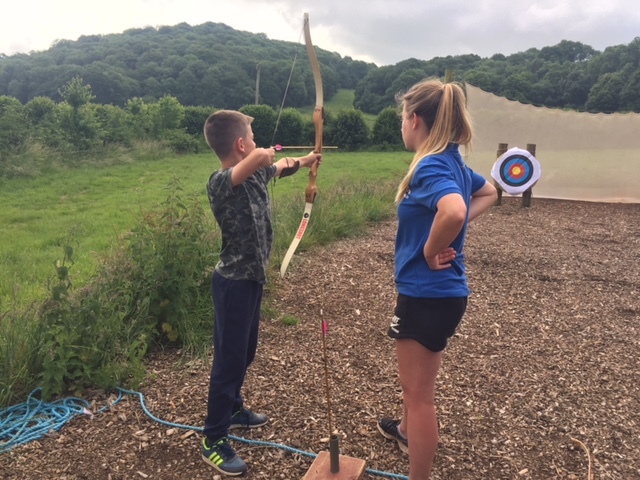 Today, we have been very active with toboganning, archery, disc golf and orienteering. 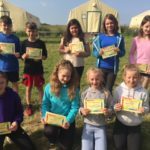 We started the day with our stars of the day for Tuesday, and they received their certificates after breakfast. 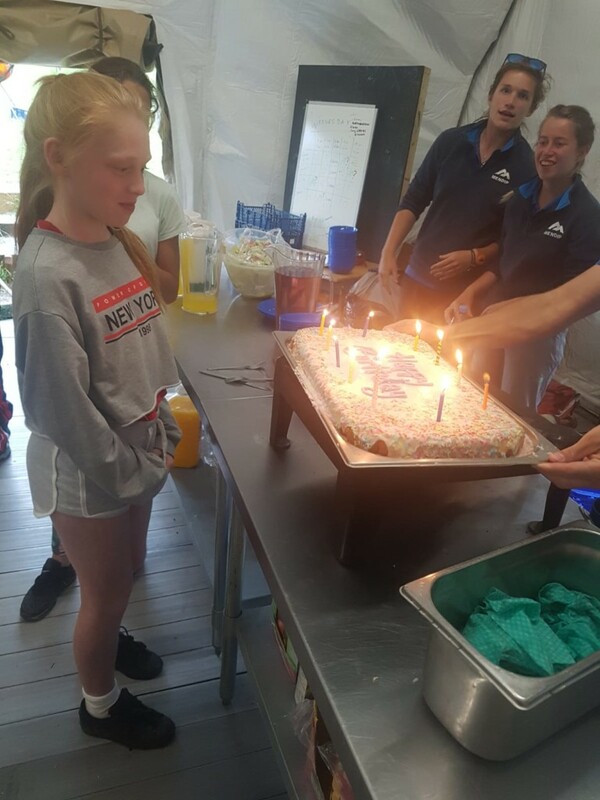 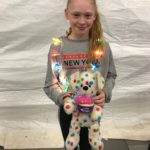 Each tent is being inspected each morning and a variety of points are being given (in some cases – not very many points for tidiness!). 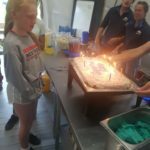 We also celebrated a birthday today. 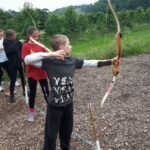 A few photos to give an idea of what we have been up to. 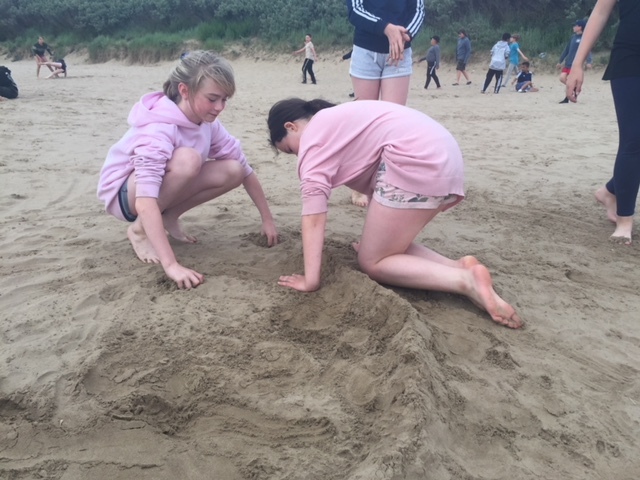 Some more may be added later.